In the past few years, more and more people have started to direct their attention towards the renovation of their houses. 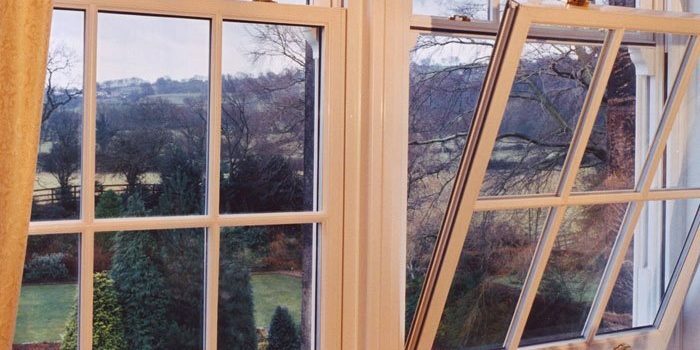 What are Bay and Bow Windows? Copyright © 2019 Powerstation. Powered by WordPress. Theme: Spacious by ThemeGrill.